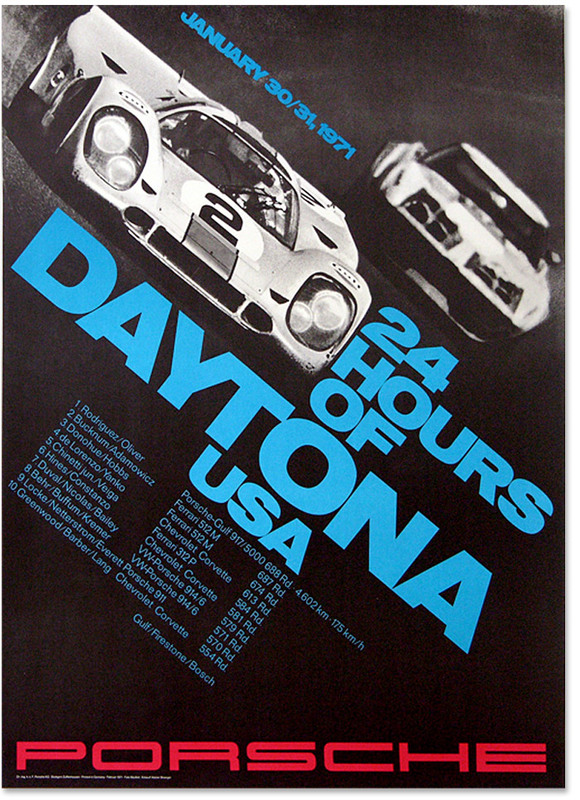 Timeless Porsche poster from 1971. Master Posters of Paris. My new favorite place to find vintage posters.